In addition, we use state-of-the-art software systems to manage caregiver scheduling, monitor arrival and departure times, and ensure that required tasks are completed in a timely manner. Constantly Caring LLC. is automatically alerted if an employee doesn't arrive on time for a shift, so we can dispatch another caregiver to our clients' homes to ensure they receive the care they need when they need it. 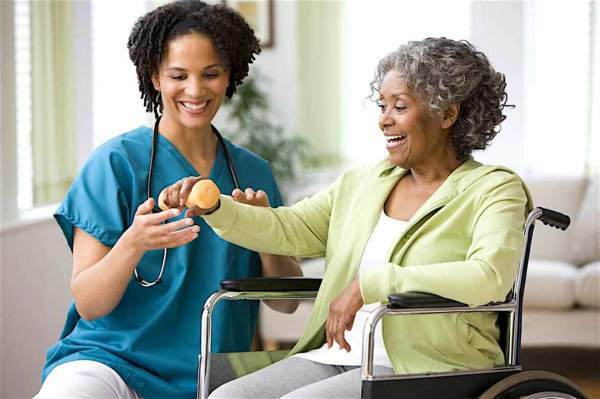 With Constantly Caring LLC., you can feel confident in the level of care and attention your loved one will receive. Are their caregivers a W-2 employee that is covered under their insurance and worker's compensation or are their caregivers contract laborers using a 1099 model? Does the agency utilize cutting edge technology to track caregiver attendance and compliance to agreed plan of care so you don'tgo without the care you are expecting? Does the agency have programs in place to assist the client in qualifying for the VA and/or Medicaid paid services? Will the agency provide family assistance training to family members so they are better able to care for their loved on when their caregiver is not scheduled.